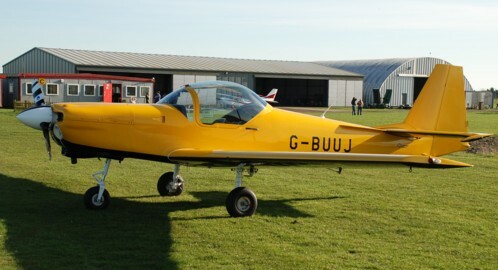 Slingsby T67M Mk2 Firefly - based at Full Sutton Airfield (EGNU) near York. 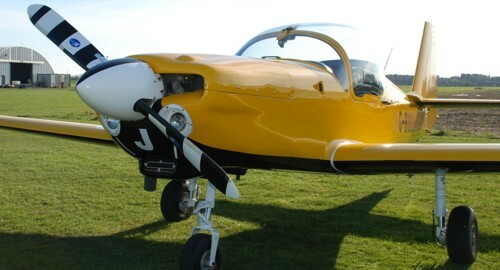 The Slingsby T67M Mk2 Firefly is a two-seat aerobatic training aircraft built by Slingsby Aviation in Kirbymoorside, North Yorkshire. 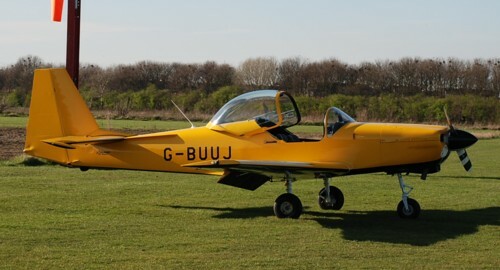 G-BUUJ is based at Full Sutton Airfield (EGNU) to the east of York. 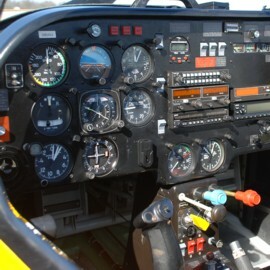 Aerobatic to +6g & -3g. 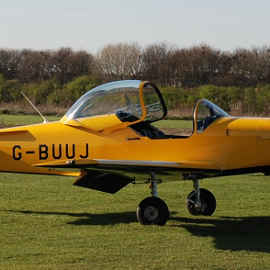 Join our group and fly a Yorkshire built aircraft in beautiful Yorkshire skies. 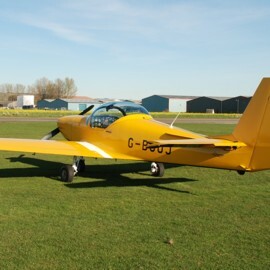 Full Sutton Flying Centre is situated at Full Sutton Airfield to the east of York between the villages of Full Sutton and Fangfoss. 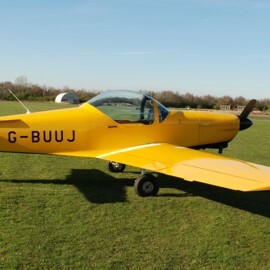 Just follow the signs for Full Sutton Industrial Estate. 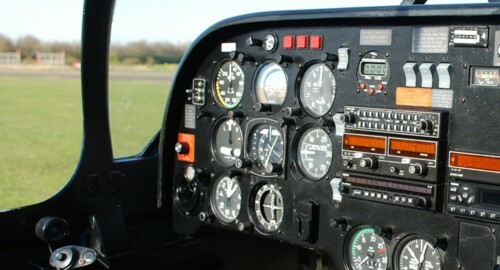 Full directions to find Full Sutton Airfield and the Flying Centre are on our Find Us... page.